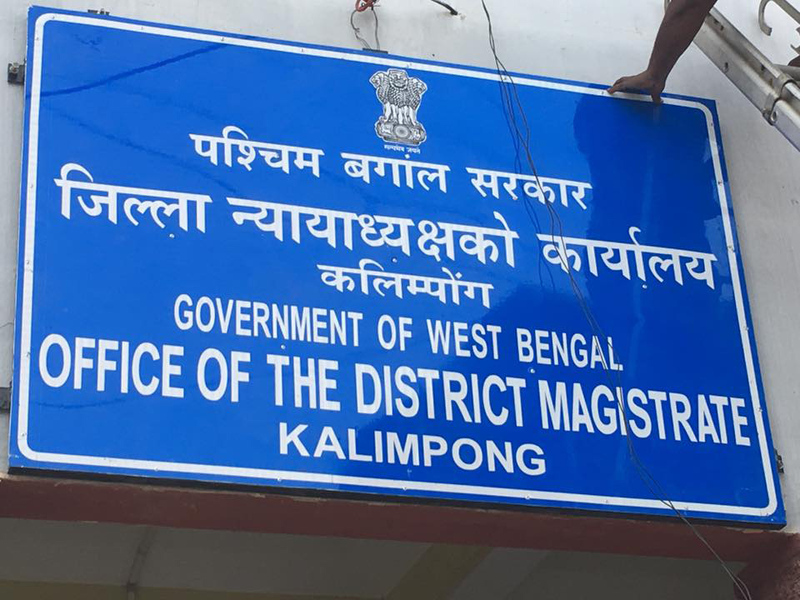 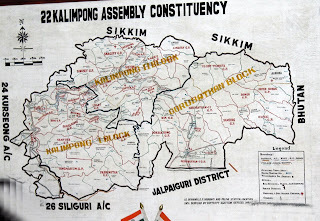 North Bengal will be getting another new district -Kalimpong, the 21st one in the state, following ceremonial declaration of chief minister Mamata Banerjee tomorrow. 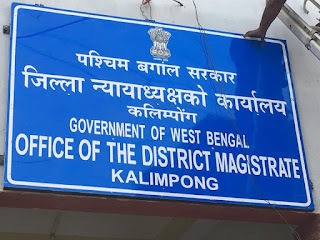 and the Kamis. 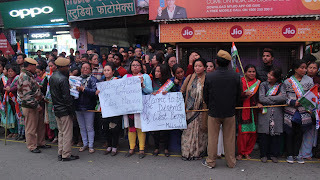 The other non-native communities are the Bengalis, Marwaris,Anglo-Indian, Chinese, Biharis and Tibetans. 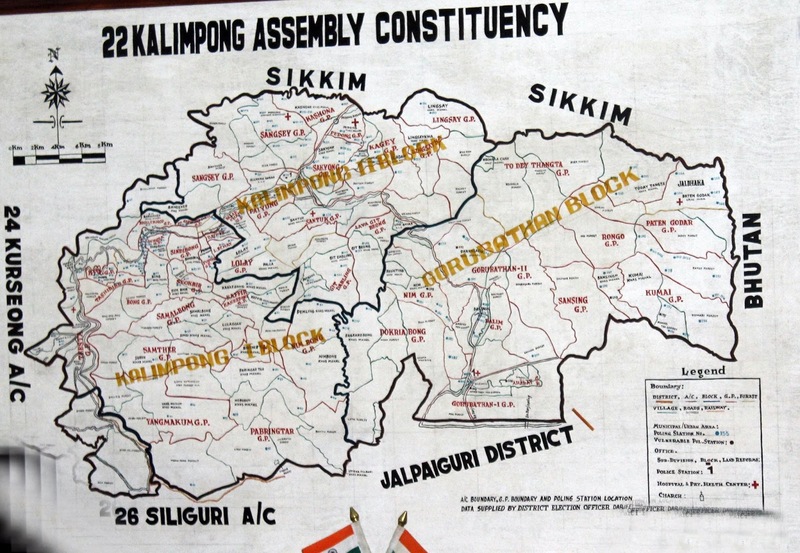 0 Respones to "KALIMPONG INCHES TOWARDS DIST STATUS"